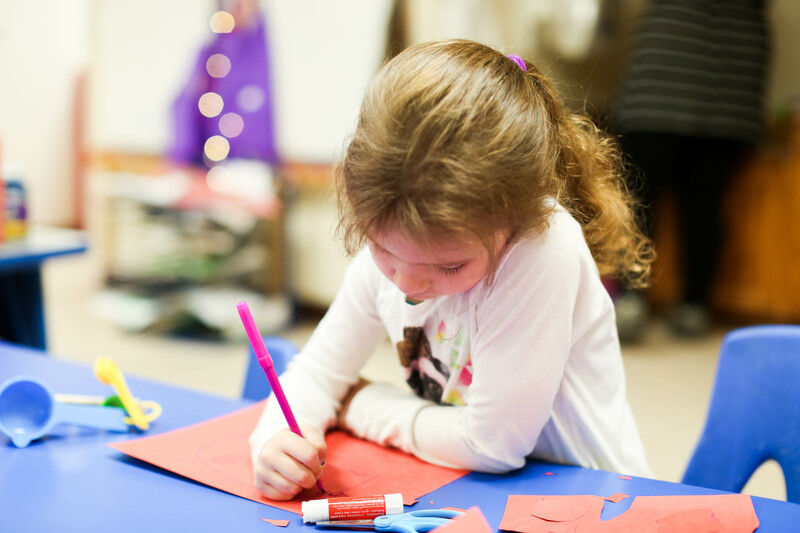 In addition to our regular childcare programs and classrooms, Children’s Village Indianapolis also offers before- and after-school care and summer programming. These programs provide children more opportunities to explore, play, and grow in a nurturing environment. And all our programs are designed to provide age-appropriate educational opportunities that stimulate your child’s natural curiosity. If you’d like to learn more, or request an enrollment packet, contact us today. We offer before- and after-school care programs for grades K-4.